Evoking early-20th-century industrial lighting, this vintage fixtures retain the classic lines and exposed hardware of the originals. 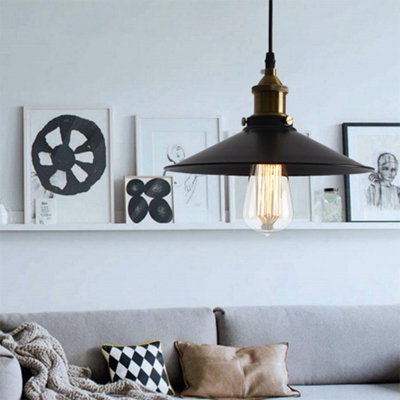 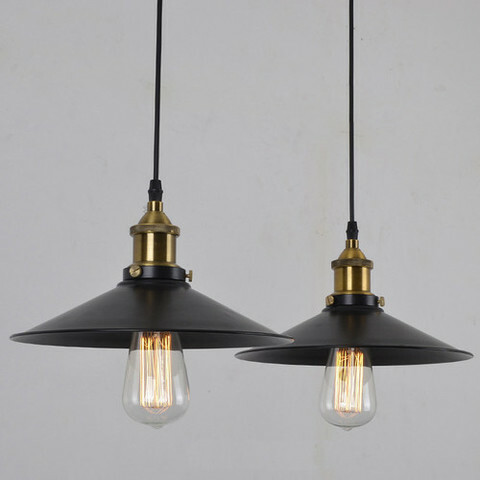 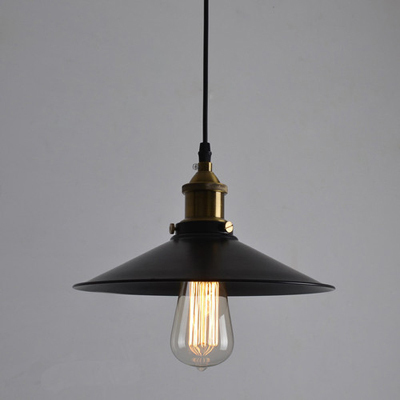 Designed to showcase the warmth of Edison-style filament bulbs. 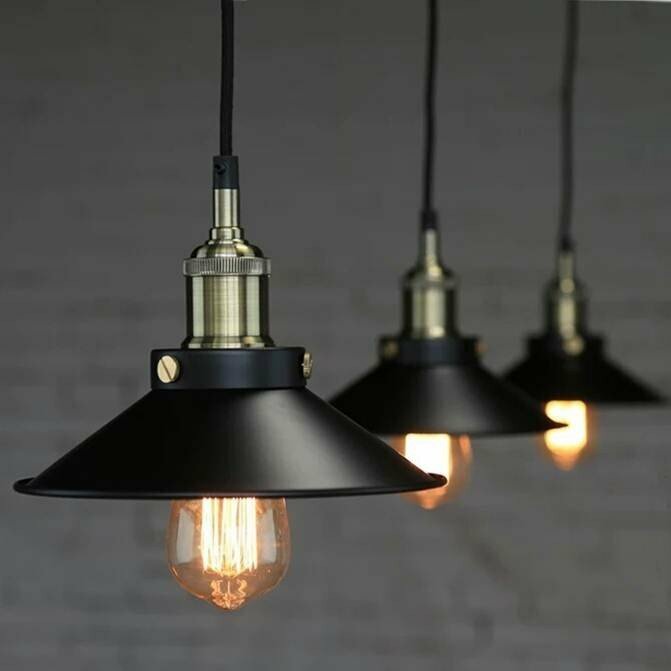 Suitable for cafe, restaurant, dining, kitchen island, bedroom, study room.